Mouse pads were the best way to show a little personality around the office. You’re in a cubicle with gray walls, a gray chair, a gray desk, and BAM a bright red mousepad with cool race-cars, Marvin the Martian, or maybe the San Francisco 49ers. Whoever manufactured mouse pads must have been raking in the dough, it was like $10 for a tiny piece of foam and plastic. 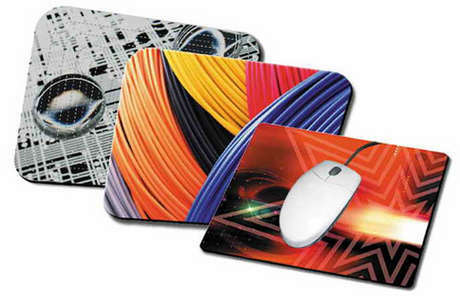 But like so many technology icons of the 90’s, mousepads had a very limited time in the sun. Up until around 2004, people needed mousepads. After all, what else was the mouse-ball supposed to drag on? 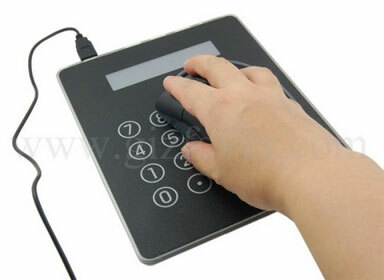 However, these days everyone and their Grandma has a laser mouse, and no ball means no mouse pad. Except grannie probably still uses that one you got printed for her of your family’s Christmas card. This guy probably thought he had the coolest invention ever. How much you want to bet he had a calculator watch in the late 80’s? You are currently browsing the Up To 88 blog archives for September, 2010.